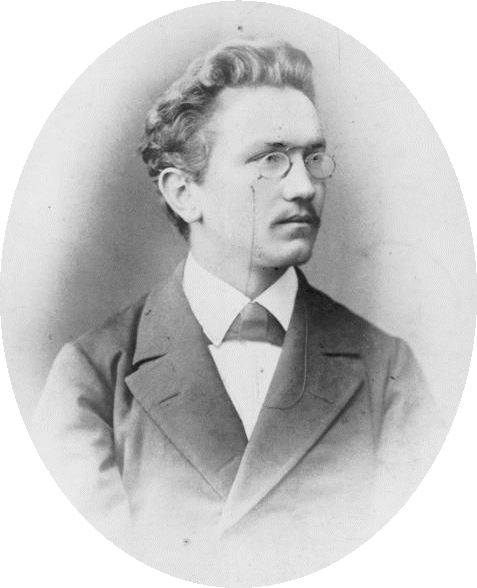 Hans Huber (28 June 1852 – 25 December 1921) was a composer from Switzerland who, between 1894 and 1918, composed five operas. His piano concertos are slightly unusual for the form in that they have, like Brahms' second piano concerto in B-flat major, four movements (scherzos are included in addition to the usual fast, slow, and fast tempo movements). He also wrote a set of 24 Preludes and Fugues, Op. 100, for piano four-hands in all the keys. Hans Huber (eigentlich Johann Alexander Huber; * 28. Juni 1852 in Eppenberg-Wöschnau; † 25. Dezember 1921 in Locarno) war ein Schweizer Komponist, Pianist und Musikpädagoge. Hans Huber né à Eppenberg-Wöschnau dans le Canton de Soleure le 28 juin 1852 et mort à Locarno le 25 décembre 1921, est un compositeur, pianiste et pédagogue suisse. Иога́н Алекса́ндер Ху́бер (нем. Johann Alexander Huber, более известный как Ханс Ху́бер нем. Hans Huber; 28 июня 1852, Эппенберг-Вёшнау, Золотурн, Швейцария — 25 декабря 1921, Локарно, Тичино, Швейцария) — швейцарский композитор, пианист и педагог.